This happened to me at my fancy workplace bathroom recently, but with the paper towel dispenser. Not sure how long I waved my hands short of sticking my hand up a hostile machine to yank some paper out, but once I was halfway out the door I heard that familiar whirr to see the machine working in my absence… Creepy. … which even gave rise to its own meme! This is all to say that if you never hear from me again, I’ve probably crumpled under the (feather)weight of my immense and multi-faceted responsibilities… I can only do so much, y’know? 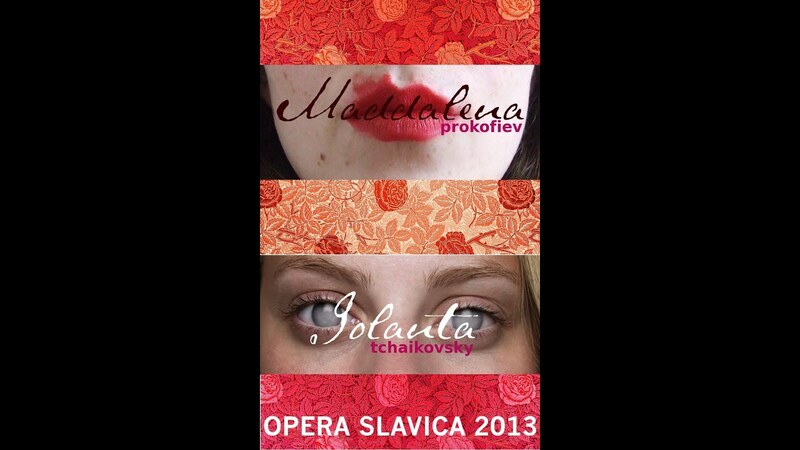 Just two performances, tomorrow and the day after (at Bohemian National Hall, appropriately enough), so Czech it out! HA! And if you miss these performances, being one-act operas, there are some full videos available on Youtube, including this Maddalena from Rostov-on-Don, Russia, and a full-out Soviet film of Iolanta… OSTALGIA FOREVER!